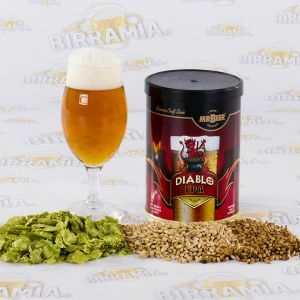 The American Craft Series is a Premium range of 100% malt beer kits specifically designed to produce a fuller bodied, full flavoured beer typical of these craft beer styles. 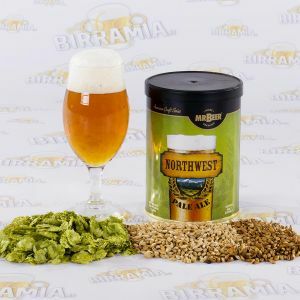 Each variety uses only the best quality malts, bittering and aromatic hops and specially selected yeast. 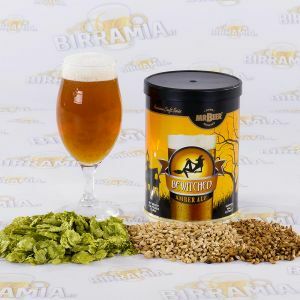 The American Craft Series allows you to create your own premium quality microbrewed beers at home.